How To Add Large LeaderBoard Adsense Ads Below Header | BloggersStand ';-1!=b.indexOf("img.youtube.com")&&(a=' ');d=a+''+p+''+titlex+"
Hello Guys, We are again here with another tutorial to explain How to add a large leaderboards adsense ads 970 x 90 in blogger template.You might have seen in so many sites that they are using leaderboards ads below the header.In previous post we have already talked about How to add a gadget section below the header or above the footer in blogger template. Today in this article we will explain to install 970 x 90 large leaderboards ads for adsense or any other third party advertisement company.The benefit of these kinds ads is that they will surely help you to increase you revenue from your website easily , because whenever the visitor will enter in your website or blog they will first see the beautiful large billboard ads banner then they can only go through the page.so there is a big chance to increase your earning from adsense. 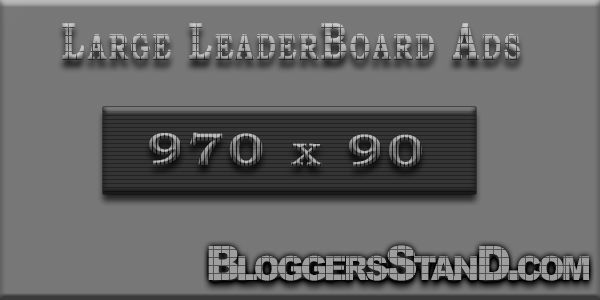 We have used CSS for styling the leaderboard ads border edges, we have given hover effect on the edges also.You can add this 970 x 90 ad unit in your blogger header or also in blogger footer.so to grab this widget follow the steps mentioned below. Step 5.Now search for <div id='main-wrapper'> or <div id='post-wrapper'> or <div id='content-wrapper'>. 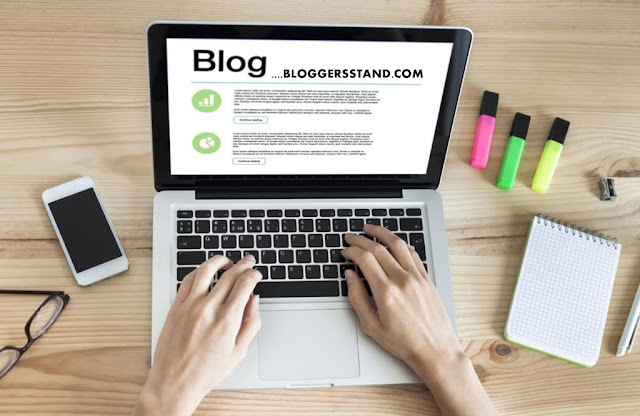 Show Create large leaderboard banner billboard ads add a gadget box 970x90 section to display the adsense ads or third party ad below down the blogger header head before the post title or just above the footer in blogspot template. 0 Comments on "How To Add Large LeaderBoard Adsense Ads Below Header " So Far - Post Yours!